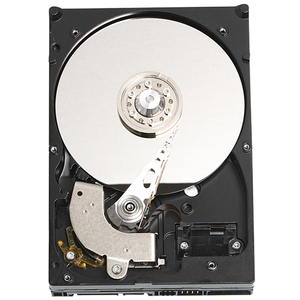 Carrying on the heritage of WD Caviar SE hard drives as industry-leading performers, Western Digital offers WD Caviar SE Serial ATA (SATA) hard drives, to fill acute demand in market segments such as high-end PC, workstation, and entry-level servers. Designers of enterprise storage systems and servers are increasingly using desktop-class, large-capacity SATA hard drives because of the advantages provided by the SATA interface. Benefits include a data transfer rate of 150 MB/s and improved cabling that enables greater system design flexibility.